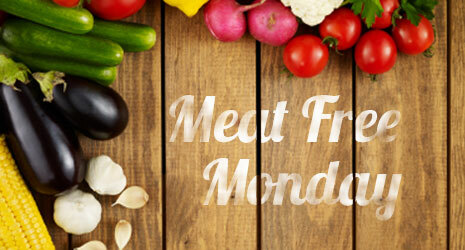 For a couple of years here at Bee HQ we have been observing Meat-free Monday. We are unapologetic carnivores, although we do eat quite a lot of fish, and generally eat very healthily; for many reasons it seemed like a good idea to devote at least one day to eating a plant-based diet. Some of the Bees found this easier than others, and I must admit we do sometimes eat fish on that day which may not be 100% in the spirit of the thing. I have found that interesting salads and soups work best for the evening meal. So what does Wiki say about the background to what is now a fairly well-known concept? The history is quite interesting and although restarted in 2003 as a public health awareness program, the idea of sticking to a meat-free day once a week goes back (in the US anyway) to WW1. President Woodrow Wilson issued a proclamation calling for every Tuesday to be meatless and for one meatless meal to be observed every day, making a total of nine meatless meals each week. The United States Food Administration urged families to reduce consumption of key staples to help the war effort. Conserving food would support U.S. troops as well as feed populations in Europe where food production and distribution had been disrupted by war. And why Mondays? Well, Monday is typically the beginning of the work week, the day when individuals settle back into their weekly routine. Unhealthy habits that prevailed over the weekend can be forgotten and replaced by positive choices. Here in the UK it is as much an environmental campaign as a health initiative. Many western countries around the world have similar schemes, encouraging us all to eat veggie for at least one specified day per week. The McCartneys (Paul et al) are great exponents of this movement and their website is worth a visit if you want information and inspiration. So what will I be eating today? 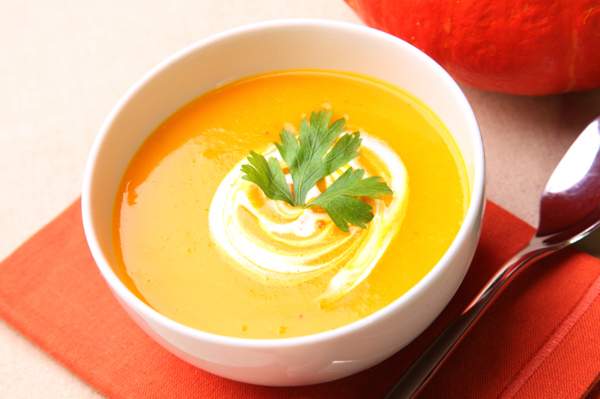 I imagine a very simple avo smash on toast with a few cherry tomatoes and then tonight I will be cooking a new recipe (for me): pumpkin soup. I have found what looks like a good, easy, nutritious recipe at BBC Good Food which has excellent ratings (though with a few warnings to avoid buying a “halloween pumpkin” as they are not bred for their taste, so I am hoping to find a proper one at the supermarket). 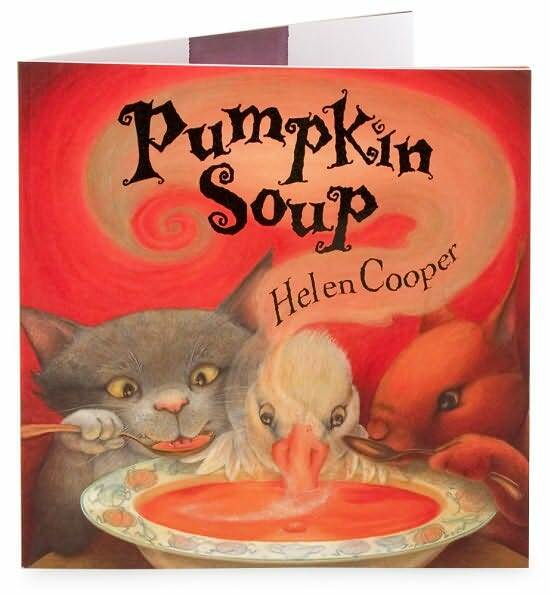 One of our favourite books we read to the Baby Bees when they were little was ‘Pumpkin Soup’ by Helen Cooper. A classic, beautifully illustrated tale for toddlers. 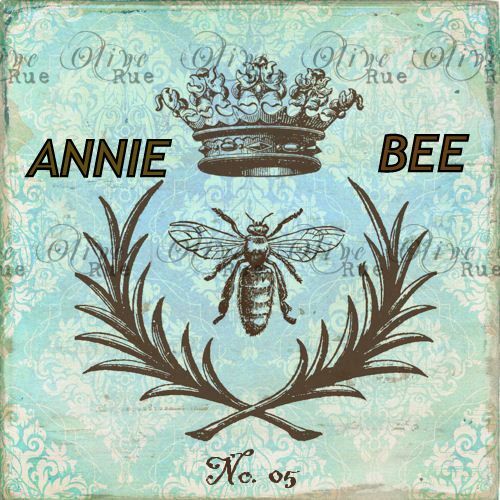 Mr Bee and I can still quote from it, a decade and a half after it being a bedtime favourite. Perhaps that is what we will be doing this evening as we tuck in!